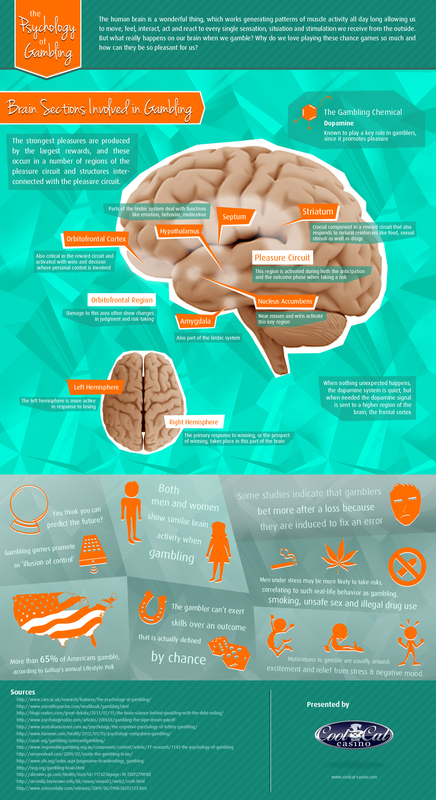 This is your brain — on gambling. This entry was posted in Games and tagged addiction, gambling, gender, mood, psychology. Bookmark the permalink.